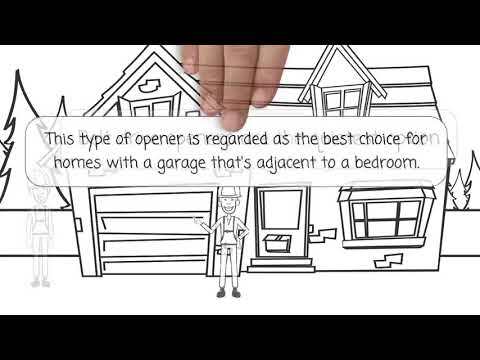 Garage Door Repair Bartlett, IL | The Lowest Prices In Town! We can provide you with excellent repair services that will have your entire system fully functional in no time. Our garage door repair services cover any and all problems that your garage door can suffer from. Click here to find out more about what we offer. 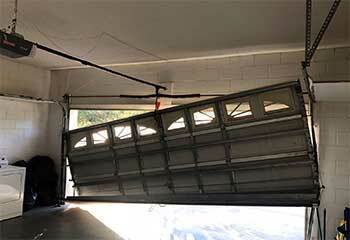 If your garage door is acting up or won't open and close properly, there may be an issue with your spring. Click here for more details about our spring repair and replacement services. 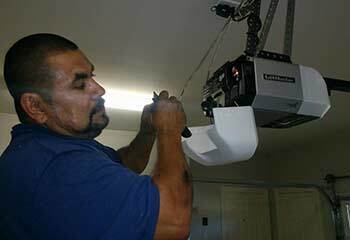 There may be a simple fix for your garage door opener, but you won't know unless you get the help you need from our professional technicians. Click here for more information! Everyone should understand the benefits of regular garage door maintenance and lubrication. Our technicians can provide routine health-checks for your system & ensure everything is working as it should be. Learn more here! Should your gate be in need of opener or hinge repairs, alignment, or otherwise, there's nobody better to call! To learn more about how we can help, click here for more information. Are you having problems with your garage door system? Are you struggling to deal with broken springs, unreliable openers, squeaking rollers and dented door panels? Or are you searching for a new door or drive unit to provide a little extra convenience and curb appeal for your home? Garage Door Repair Bartlett, IL offers solutions to all these problems and more, in locations ranging from Elign to Streamwood. Our technicians are ready to provide emergency repairs, whether your home is in Hanover Park or over in Keeneyville. Because you can never tell when a sudden problem might occur, Garage Door Repair Bartlett can quickly respond with a same-day solution that gets your overhead door working again. That’s just one of the many advantages of working with a local garage door repair company. Fast response is often crucial when it comes to spring or opener problems, so you can be sure that with us you'll always get that, Sunday through Saturday. 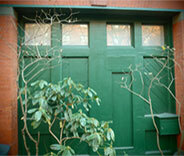 Over time, many of the small issues that your garage door develops will grow worse. As lubrication runs dry and moving parts fall out of alignment, wear and tear will begin to cause more serious problems. Without professional assistance it’s easy for these to become dangerous issues; for instance, a spring that wears out and isn’t caught in time will eventually break, potentially endangering anyone in the area. 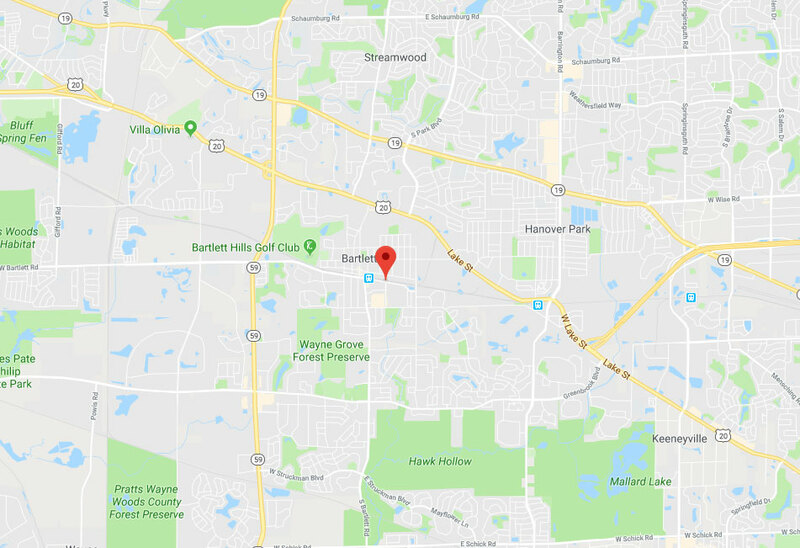 Our technicians provide expert maintenance appointments in the Bartlett, Bloomingdale and Carol Stream area, to help you avoid these serious faults. 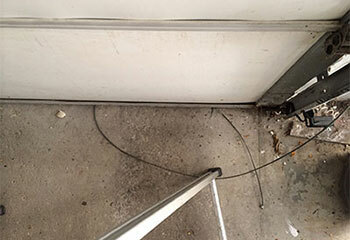 When a torsion or extension spring breaks it makes it extremely difficult to use your door. These components need to be replaced as quickly as possible, but must be handled by professional technicians. 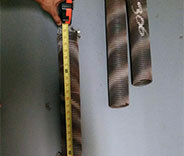 Because they’re under such enormous tension, these parts can be extremely dangerous if not attached safely and securely. 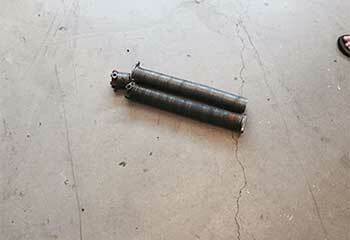 If your garage door springs have broken, get in touch with us immediately so we can help you. One of the best ways to improve your home is to invest in a new garage door. You’ll be able to choose from a wide range of attractive materials such as real wood, steel and aluminum, each of which comes in a huge range of finishes to match any property. A new garage door doesn’t just make your home look good; modern doors typically feature much-improved security and insulation over old ones. Garage Door Repair Bartlett will help you find the perfect new door for your home, and will install it to our top professional standards. Is your opener being noisy? Is it rattling and does it move slowly? It doesn’t have to be this way - a modern garage door opener model offers faster and quieter operation, as well as improved reliability. Choose from a huge range of high-quality opener models from top brand names like Liftmaster, Genie and Chamberlain, and get expert advice from nearby technicians when choosing a new garage door opener for your home. Our Bartlett based team is dedicated to meeting all your needs. From broken spring replacement to new opener installation and even routine maintenance procedures. Our professional technicians can help you with every garage door related problem. We're also more than happy to provide you with expert advice whenever you call. If you're looking for examples of our professional repair services, then check out some of the latest projects we completed. 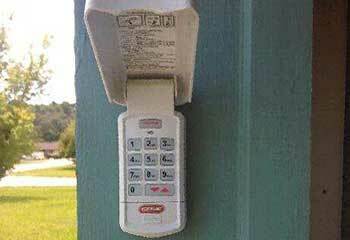 A faulty remote control system brought our team to this customer’s house. Read about the repair job here. Our customer noticed her garage door wasn’t working properly, so she called us. Read more here. We received a message from a customer in need of help with their cables - here’s what we did to help. A customer needed us to get their opener working again - this is how we helped them. One of our customers needed a replacement spring installed - click here to find out how we helped them. My wall clicker burned up and the technician you sent out was really friendly and knowledgeable. He replaced it quickly in almost no time and now the door works perfectly! I'm glad I called you guys after one of my garage door springs broke. Your technician was very fast and cordial. You've definitely earned yourself a loyal customer in me. I must say I was amazed at how quickly your technician was able to get my garage door working again. Thank you for being such a professional company.